Put this file in a publicly accessible location so that MiGym can retrieve your data every 20 minutes and load it into the MiGym events database. In the recurring event supported format, each row represents a weekly recurring class. So if a class meets on Monday, Wednesday and Friday; create a separate row for Monday, Wednesday, and Friday. In the 14 day format, each row represents one instance of a class. So if a class meets 3 times a week, there should be 3 separate rows in the feed. If you would like to create a single class schedule file feed for all locations, a chain_id and location_id column will need to be prepended to each feed. 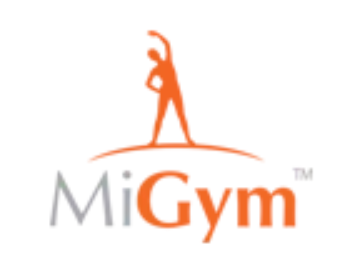 MiGym will work with you to determine what the chain_id should be for your business and what individual location_ids should be used for each location.